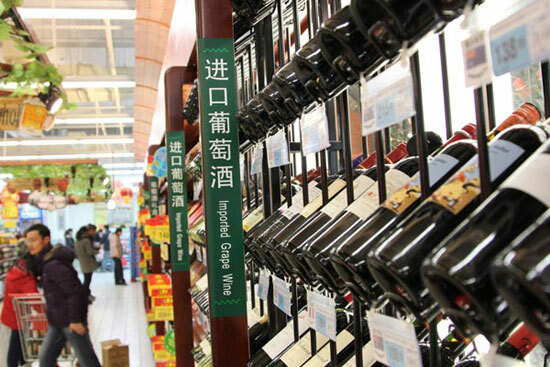 Beijing, (China Daily), July 22, 2013 – China’s imports of French wines have fallen amid fears that a trade spat between the European Union and China – the world’s fifth-largest wine market – might lead to higher import tariffs on European wine. During the first five months, wine imports rose 10.6 percent year-on-year to $660 million, according to the China Chamber of Commerce for Imports and Exports of Foods, Native Produce and Animal Products. But French wine imports fell 9.3 percent to $280 million, even as wine purchases from other countries such as Spain, Italy, the United States and Australia registered gains of more than 30 percent. The chamber, which is affiliated with the Ministry of Commerce, said that although French wine imports still account for the highest share, at 46.3 percent, “its monopoly advantage has largely weakened”. Last month, China launched an anti-dumping investigation into European wine, in the wake of the EU move to impose and increase punitive tariffs on Chinese-made solar panels. The investigation, wine distributors said, could lead to a substantial increase in duties. 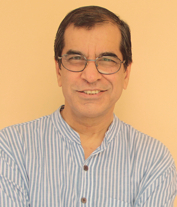 Some distributors adopted a “wait-and-see” approach, while others are looking at other countries for business opportunities. Denis Wang, general manager of a Shandong-based wine importer, stopped importing French wine several months before the trade spat. “Trade disputes between the EU and China never end, so when China’s exports of solar panel products hit the rocks in Europe, we knew imported wine tariffs were in the pipeline,” said Wang, who cleared his stock of French wines last month and started to import wines from South Africa instead. Most of China’s imports of European wine come from France, Spain, Italy and Germany, according to the Ministry of Commerce. 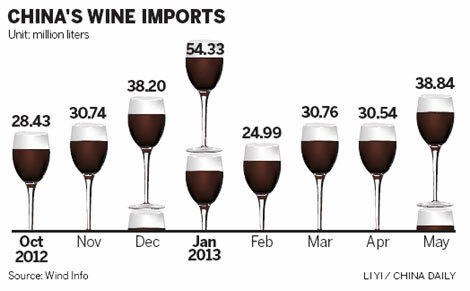 Currently, the composite tax rate of imported wine is fixed at 48 percent of the declared value. A punitive tariff would be added to that rate if China’s probe concludes unfavorably for the EU. A sales manager at a French wine importer in Shanghai, who asked to remain anonymous, said he had heard from government contacts that the duties are already in progress and are likely to be charged in September. “The big beneficiaries could be countries producing the ‘New World’ wines, such as Chile and New Zealand, which have free trade agreements with China,” he said. But he said the trade spat has had no impact on his business, because he has filled at least 20 shipping containers with wines.